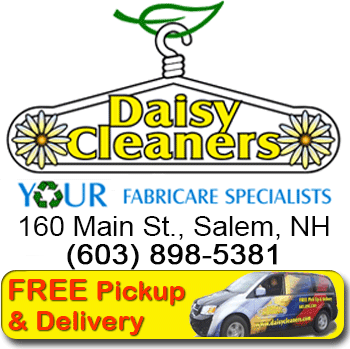 Daisy Cleaners is proud to care for your clothing with the most advanced environmentally friendly cleaning process available. 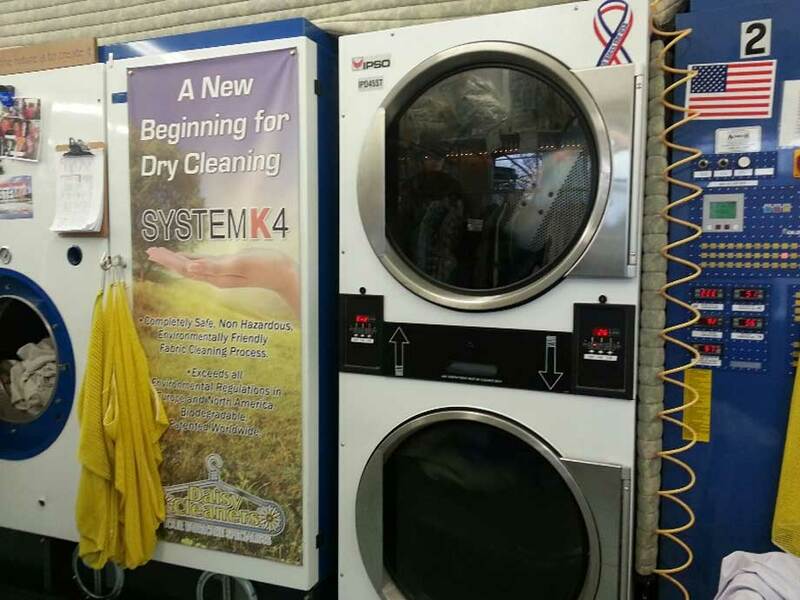 Daisy was one of the first five dry cleaners in the United States to implement the Kreussuler SystemK4 biodegradable dry cleaning solution process. We have spent tens of thousands of dollars upgrading our equipment to convert from a chlorinated solvent to SystemK4, a completely safe, non-hazardous fabric cleaning process. 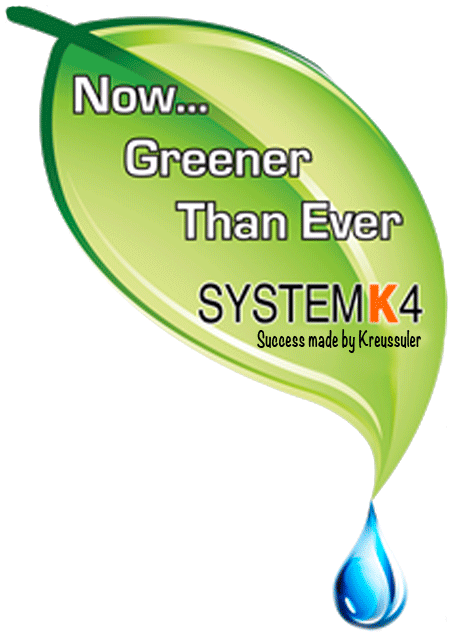 SystemK4 exceeds all environmental regulations in Europe and North America. It is biodegradable and completely safe for the planet. This eco-friendly dry cleaning process cleans your items with no residual odor and leaves your clothes feeling soft. Better for you ~ Better for the environment. In addition to our green cleaning processes, we also collect and recycle your bags and hangers! 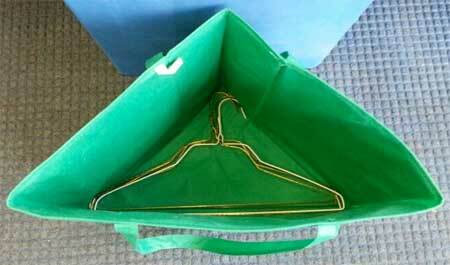 We can even give you a hanger tote to collect your hangers in. Plastic bags and hangers can be brought into the store for recycling or left on your door step for pickup if you are a member of our free pick-up & delivery service! 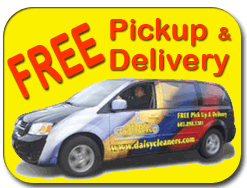 Daisy Cleaners uses an industry state-of-the-art bar code system for every item that comes into to be cleaned. This allows us to reduce the amount of paper from those annoying tags and also allows us to track each individual item throughout the entire process and know exactly where it is in the shop. In the shop, we make use of the most energy efficient items as possible and when it comes time to replace a machine, whether it is a washer or a computer, we look for equipment that meets or exceeds Energy Star™ ratings.